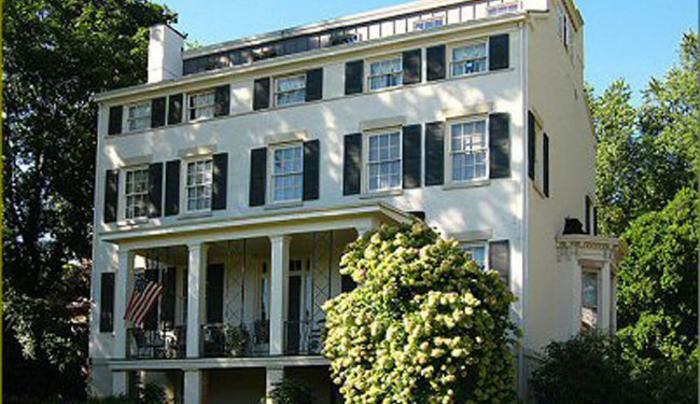 4 guest rooms with queen-size beds and private baths in newly restored 1820 Federal style house. Public rooms have plaster moldings and marble mantelpieces. 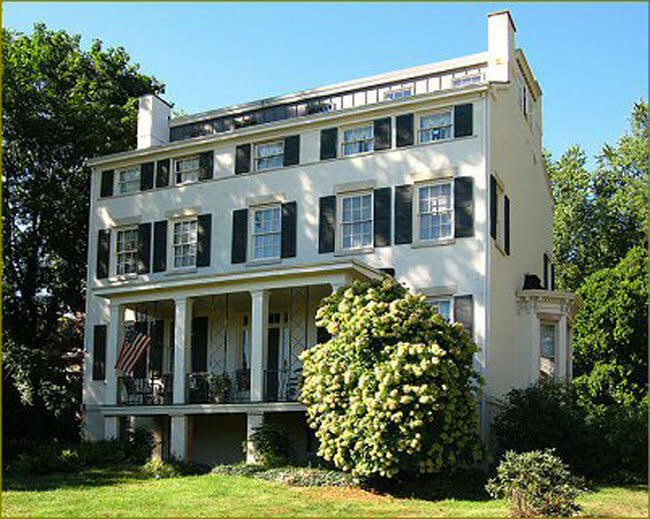 Located on an acre of land in Newburgh's historic district. Off street parking. House available for parties of up to 75.